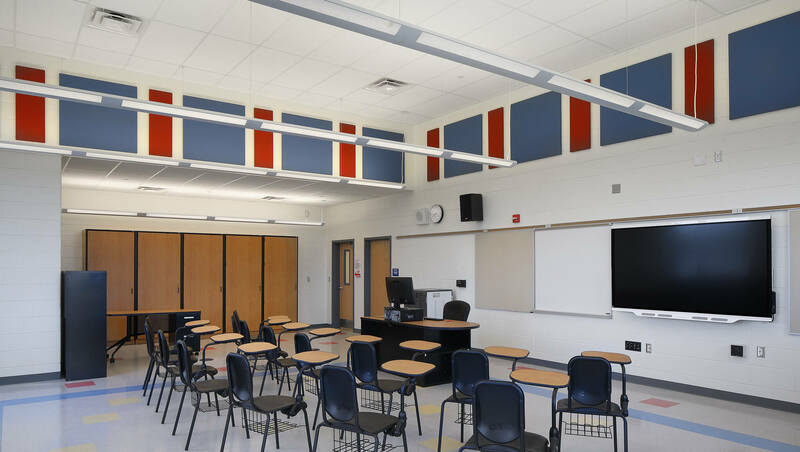 The New Jersey School Development Authority (NJSDA) and Garfield School District retained FVHD to perform a feasibility assessment of providing renovations and additions onto the existing Most Holy Name School. 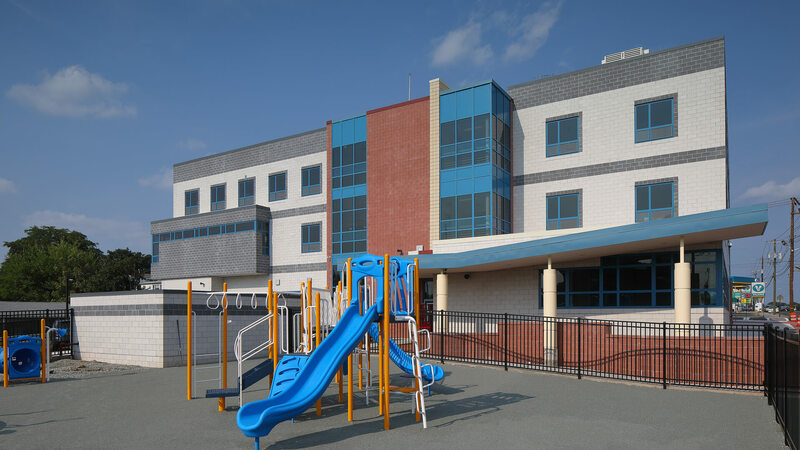 In evaluating the design solutions and preliminary construction cost estimates, it was determined that the most cost effective solution was to demolish the existing school and construct a new K-5 elementary school on the existing school's site. 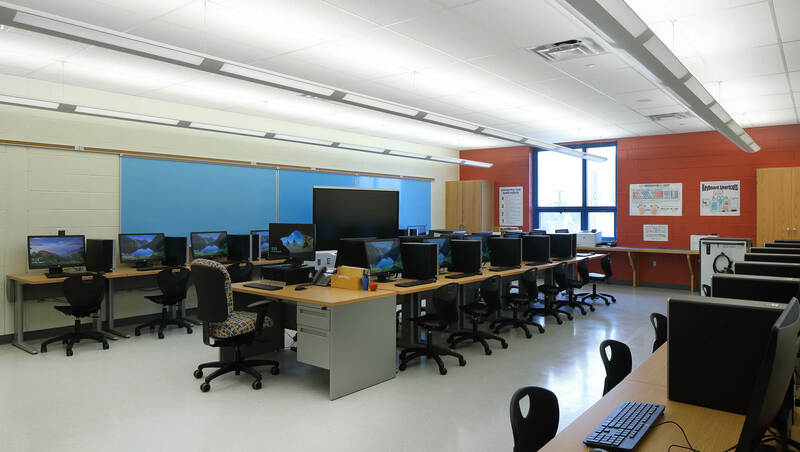 The new school includes 3 kindergarten classrooms 10 general classrooms, 2 special education classrooms, 4 small group instruction (SGI) rooms, computer room, art and music classrooms, media center, gymnasium, and other core curriculum facilities. 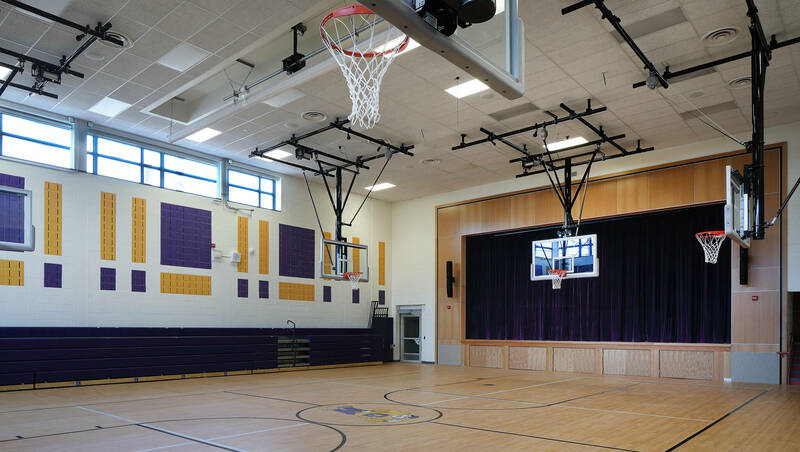 An outdoor multi-purpose play area and playground equipment was also incorporated into the design. 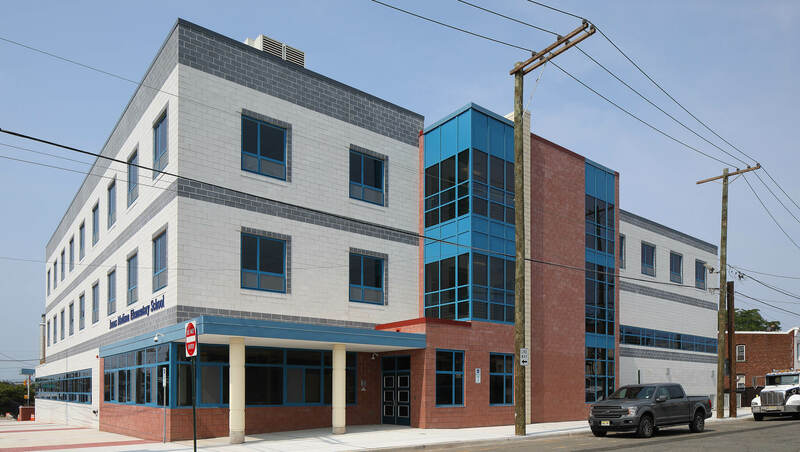 The school was completed in time for school opening, September 2018.